I am originally from Scotland and now live i Amsterdam. I love to tell stories and capture the connection between people in a intimate and emotional way. That's why I love wedding photography, Its about you and your story: the romance, the fun, the link between you. I believe that a good photographer has the instant ability to connect. Connections are what make photos great. Being able to make someone feel comfortable in front of the camera will always make the best images. I believe the best photography comes from the ability to connect with the subject and the moment. Your wedding will be amazing, epic moment in your history, and you will never want to forget it. I try to shoot at a distance and in the background and create an honest impression of the day with some special quiet moments for the wedding couple. With the photos you get, you will keep this wonderful feeling in your hearts and minds forever after the venue, the guests, and drinks are gone. If you're getting married in 2016 or 2017, please get in touch. I'd love to be a part of documenting your story. I went here in January 2017, Danum Valley in Borneo. Just breathtaking! I was commissioned to photograph this sculprture in Milan in 2015 and London in 2016. Its called THE HIVE. 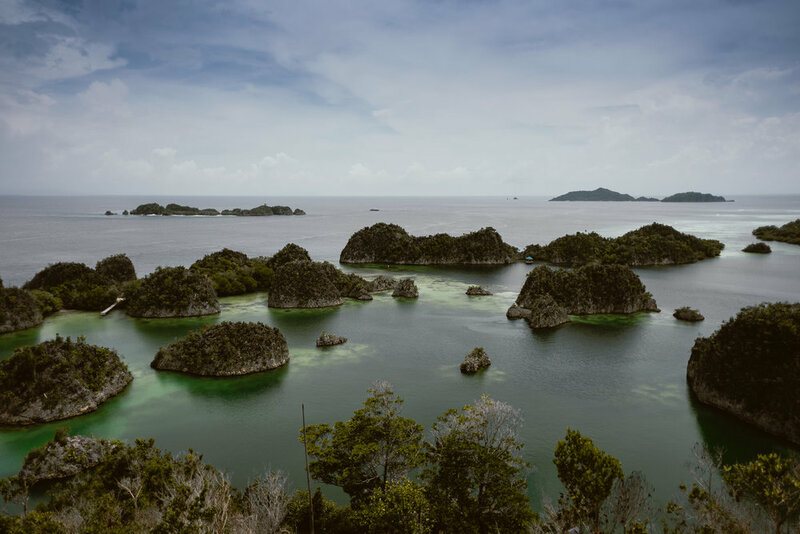 Raja Ampat, one of the most remote places in the world with the most diversity of underwater wildlife anywhere. I guess that's enough about me. Now its your turn ;-).